While AI and ML can be applied to nearly every sector, once the technology advances enough, there are many fields that are either reaping the benefits of AI right now or that soon will be. 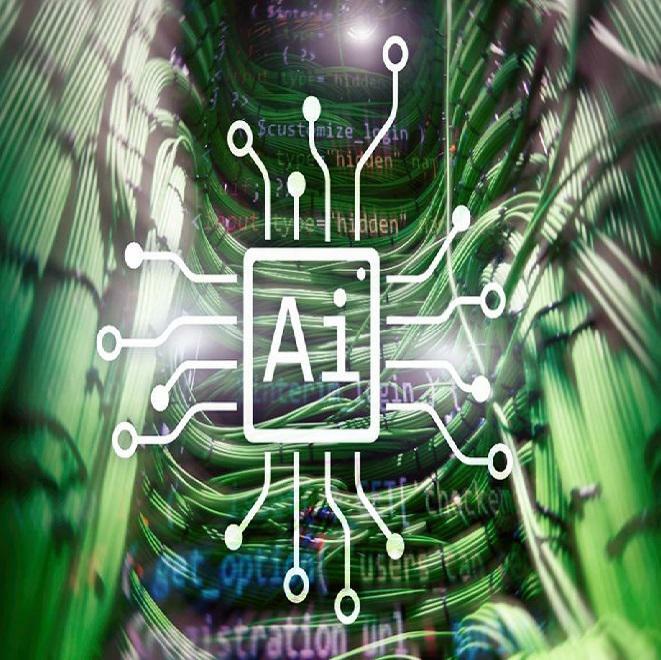 According to a panel of Forbes Technology Council members, here are 13 industries that will soon be revolutionized by AI. The basic concepts of education have not changed much across generations, and it is quite obvious that change is needed. The most pressing question is what that change should be and how to achieve it. Harnessing AI to create a personalized, dynamic and effective learning path for any subject can prove to be an amazing enabler for such a revolution. – Ofer Garnett, YouAPPi Inc.